Small and medium size contractors are more inclined toward using rented construction equipment such as pneumatic rollers owing to their high initial cost. Using rented pneumatic rollers on project basis can facilitate significant cost reductions of construction projects, in turn enhancing profitability. Dealers of pneumatic rollers can lease out pneumatic rollers as well as provide customization options based on project requirements along with technical assistance. Moreover, dealers in compaction equipment rental space can provide contractors with advanced pneumatic rollers at reasonable pricing. This can support contractors as they can spend extra capital on other tasks such as additional skilled labor, thus complementing business expansion. 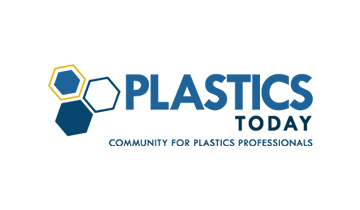 This has resulted in a significant increase in dealers of pneumatic rollers purchasing the equipment from OEMs and carrying out leasing activities. Safety of personnel operating pneumatic rollers has gained significant importance on the back of increasing accidents and fatalities associate with compaction equipment. According to NIOSH (National Institute for Occupational Safety and Health) it is imperative for manufacturers of pneumatic rollers to ensure operator safety by providing sufficient training, integrating pneumatic rollers with ROPS (Roll-Over Protective Structures) and seat belts in pneumatic rollers. 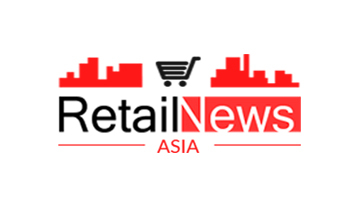 Against this backdrop, companies are introducing pneumatic rollers with advanced safety for operators, which is likely to influence the growth of the pneumatic rollers market in the coming years. For instance, Caterpillar Inc., a new pneumatic roller with operator that seat that can rotate 360 degrees can ensure higher operator safety. This facilitates enhanced operator visibility eliminating the pneumatic rollers to reverse on field. Construction equipment companies worldwide are largely focusing on sustainable development of projects by acquiring certifications with respect to energy efficiency. With growing concerns of environmental pollution, manufacturers of pneumatic rollers are required to develop designs that feature reduced emissions and carbon footprint during the entire project cycle. Moreover, manufacturers of pneumatic rollers are optimizing pneumatic rollers’ pump setting that can facilitate a significant reduction in fuel consumption, in turn decreasing carbon emissions. The report on pneumatic rollers has profiled key companies such as Volvo Construction Equipment, Caterpillar Inc., Dynapac AB, Hamm AG and Bomag GmbH. 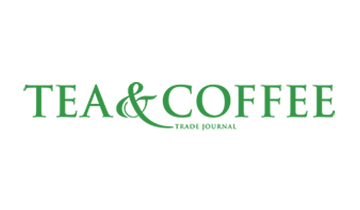 Key facets of these players including product developments and innovation along with market shares are covered in this chapter. Manufacturers of pneumatic rollers are focusing on design developments in a bid to enhance productivity, efficiency, reducing carbon emissions and improving overall performance. For instance, Hitachi Construction Machinery Co. Ltd., has introduced ZC220P-6 pneumatic roller that meet standards of “Off-Road Act” and facilitate eco-friendly performance, ease in maintenance using DOC (Diesel Oxidation Catalyst) and safety. Hamm AG has introduced GRW 280i pneumatic roller with easy drive that facilitates simplified operation and flexibility. 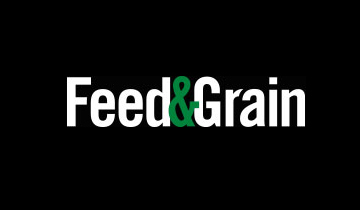 This intelligent drive also enables automatic sift raps to obtain even and gentle braking in turn preventing uneven compaction. Manufacturers of pneumatic rollers are also focusing on introducing pneumatic rollers with new combination rollers. Volvo has introduced CR30B and CR 35B combination pneumatic rollers with for small scale compaction projects that enable high quality and dense mat owing to the unique combination of two methods of compaction. Pneumatic rollers are comprised of set of tires at the front and the rear end. Pneumatic rollers are able to exert high contact pressures ranging from 500 Kpa to 700 Kpa and are used widely in the construction of roadways, and highways. Pneumatic rollers are also used for non-cohesive and fine grained soils. They are a much preferred compaction solution for road pacing projects. The market for pneumatic rollers has been segmented in detail for providing a holistic understanding to the reader. The pneumatic rollers market is segmented on the basis of engine capacity, operating capacity, drum width and region. Pneumatic rollers in the engine capacity are further classified into up to 100 HP, 100-130 HP and more than 130 HP variants. The operating capacity segment includes pneumatic rollers with up to 8000 Kg, 8,000-12,000 Kg, 12,000 to 18,000 Kg and more than 18,000 Kg. Pneumatic rollers in the drum width segment are categorized into up to 1,800 mm, 1,800-2,000 mm, 2,000-2,200 mm and more than 2,200 mm. 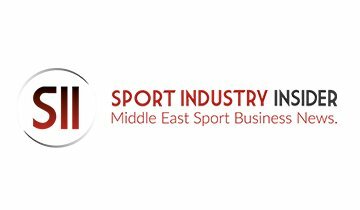 Key regions such as North America, Latin America, Europe, CIS & Russia, Japan, Asia Pacific excluding Japan (APEJ) and Middle East and Africa (MEA) are covered in the report. 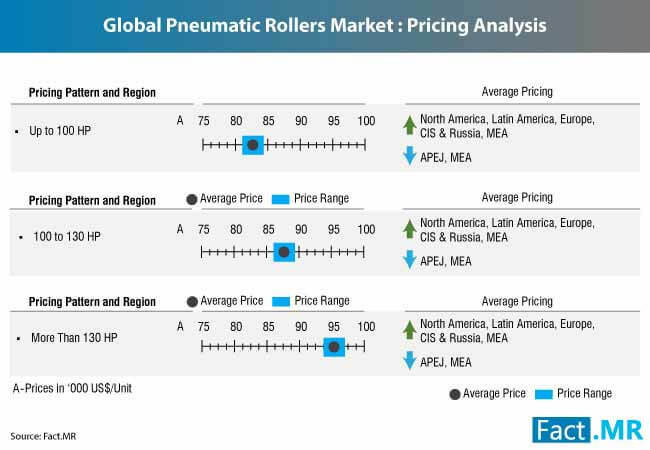 What trends are impacting the demand and sales of pneumatic rollers across key regions? Which region reflects high market attractiveness with respect to use of pneumatic rollers during the assessment period? 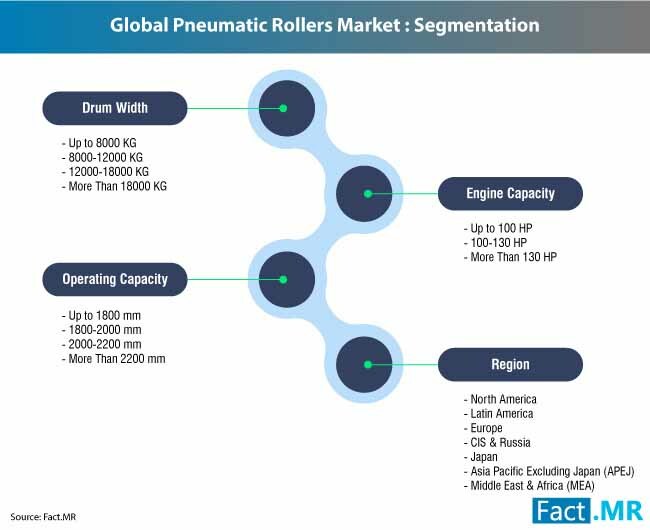 Which type of pneumatic rollers in terms of drum width are likely to witness increasing sales and demand over the years? Can pneumatic rollers with more than 18,000 Kg operating capacity outclass pneumatic rollers with operating power of 12,000 to 18,000 Kg? 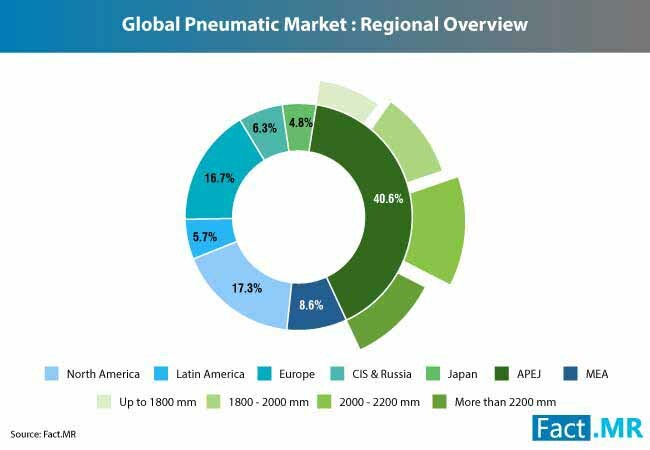 Will tug-of-war between Europe and North America in the pneumatic rollers market persist throughout the forecast period? Data and statistics on pneumatic rollers market provided in the report are gleaned using a unique research methodology. Primary and secondary research methods are used to garner data along with information from external sources. All data points gathered are triangulated to obtain high statistics and insights with high precision and accuracy, increasing the credibility of pneumatic rollers market report. 2.1. What Market Participants are saying? 16.8. Case Construction Equipment Inc.
16.11. Shantui Construction Machinery Co Ltd.